This new unique custom cork design for Smartphone Cases is a great way to promote your brand and reach at the same moment a broad target group. This promotional product is nothing you will see of every brand. 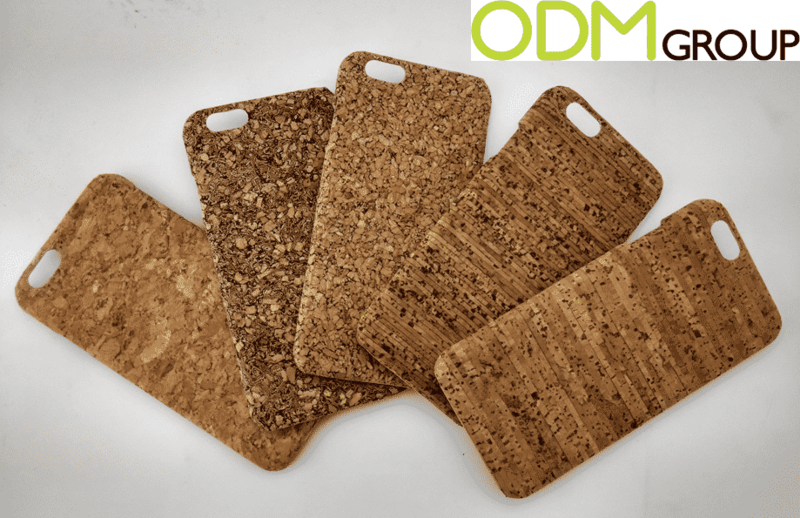 This custom cork design is a stylish solution for preventing your phone of getting too many scratches all over the back of the phone. Its not only a way to prevent your phone of scratches, but also to promote your brand and to gain a big attention by smartphone users, which will boost your sale immensely. These Smartphone cases are not only customize-able in their cork composition, but also in the shape and are customize-able to any phone you like. This custom smartphone case gives you enough space to promote your brand or campaign. A smartphone is nowadays used by so many target groups that you have the chance to reach a lot of people in different life phases and different ages. Why should you think about a Unique Custom Design? Brand awareness. A Smartphone is nowadays used every day several times by nearly everybody, which is the reason that this promotional product will gain a lot of awareness and attention to your brand and company. Practicality. This is not just a promotional product, which would not be used thrown away after getting home. No, this promotional product is a very practical one and will be used to prevent the smartphone of scratches on the back. At ODM we have significant experience in product design, sourcing and manufacturing. We can help you with your marketing budgets effectively. Be sure to contact us if you are interested in finding out more information about Unique Custom Designs. Please also have a look to related links below.